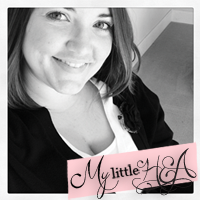 My Little HEA: Sometimes I Hate Being A Girl...Period. Cheer up buttercup. You just as beautiful to me as always! Being a girl can be a total pain, but then I think of all the amazing things we can do and then it puts a huge smile on my face! I adore you! ooo and same here about the acne, but I've been able to keep it on the down low. My secret? A good face wash, topical ointment but most importantly Argan Oil from Josie. It has changed my life. Seriously! Adult acne- I use proactiv every now and then and take Zinc. Zinc helps a lot for some reason! Mario Badescu drying lotion clears up little spots over night! Regular periods- yes, be thankful! 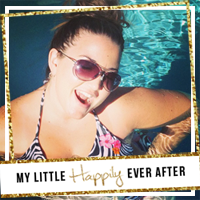 When I wasn't trying to get pregnant, my irregular periods were awesome AND not so awesome. Awesome because I had them like every other month or every 3 months. Not awesome because... well, pregnancy chances, duh! Now that I am trying to get pregnant... it's pretty tough!